Just had surgery? Getting Ready for one? As nurses, we know the warning signs or infection, allergic reactions, and medication intolerance to name a few. We will make sure you're following your discharge instructions correctly and will update your doctor with any questions or concerns you may have. Rest easy knowing that a nurse will come and check on you in the comfort of your home, hotel or resort. 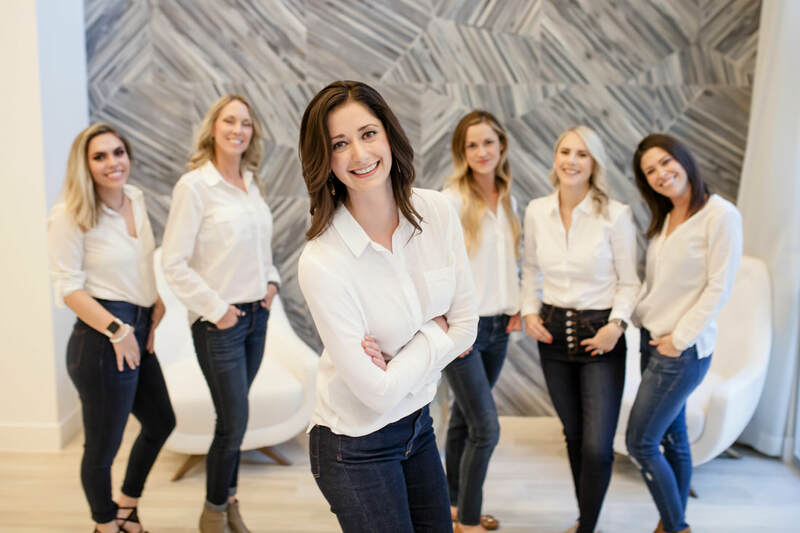 READY TO MEET YOUR SOLOS NURSE? 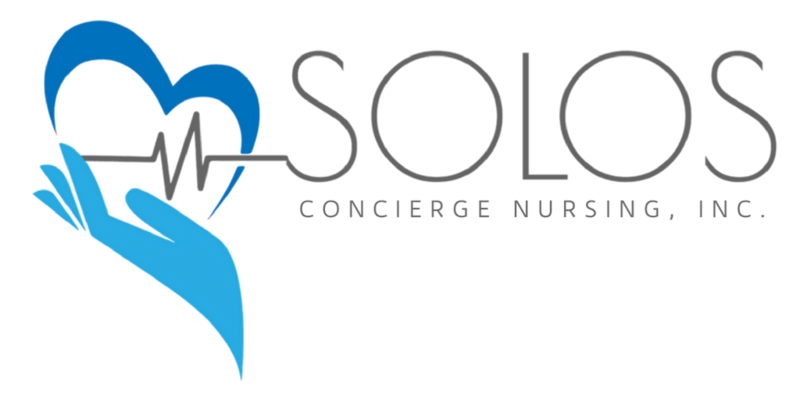 © SOLOS - CONCIERGE NURSING, INC., 2019. ALL RIGHTS RESERVED.